Neill Jones studied physics at Sussex University and now works as a freelance computer researcher. At university he developed an interest in relativity theory which he has continued to study and develop. His own theoretical investigations (Achillean Relativity) have provided him with a great source of interest and inspiration. In this project we devised, designed, built and calibrated a sensitive piece of apparatus with which to test some of his predictions. Although we showed that our apparatus worked very well we were unable to detect effects that Neill had predicted, at least under the limitations of our simple experiment. This has now given Neill the much needed experimental investigations for him to explore his theory further and the CSC is looking forward to the next stage in the work. The Creative Science Centre provides the ideal environment in which to make these sort of speculative investigations. We would like to thank Prof. William McCrea, Prof. Danko Bosanac and Dr Bernd Eggen for helpful discussions and insight. 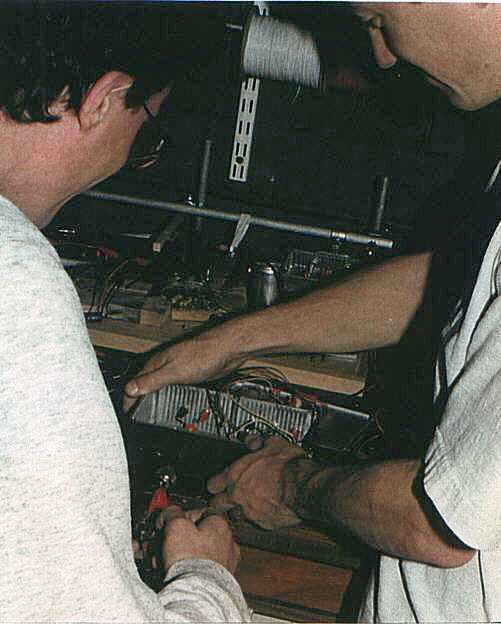 The picture shows Neill Jones and Jonathan Hare (CSC) building some of the electronic apparatus for the project. Contents are copyright Creative Science Centre, University of Sussex. Brighton, East Sussex. 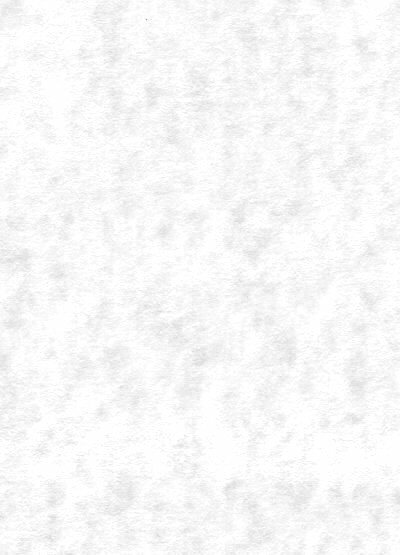 BN1 9QJ.